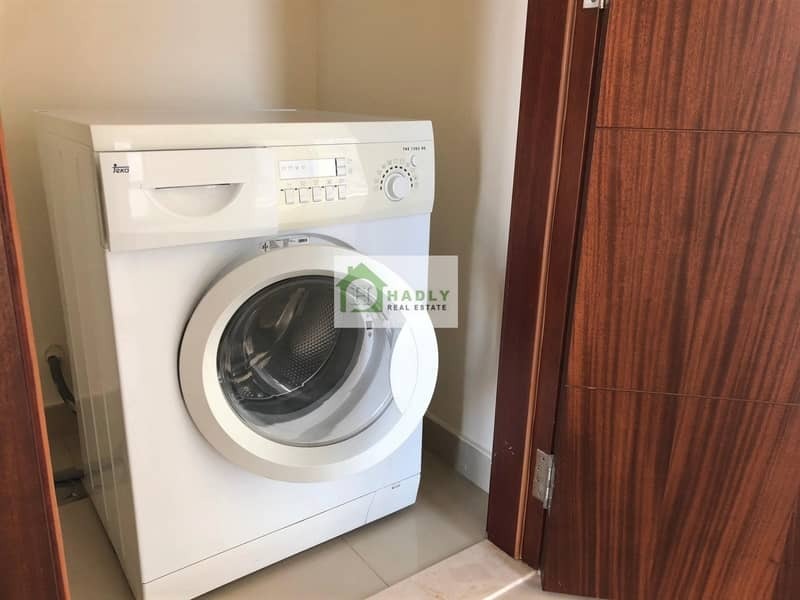 I would like to inquire about your property Bayut - 987-Ap-R-0011. Please contact me at your earliest convenience. 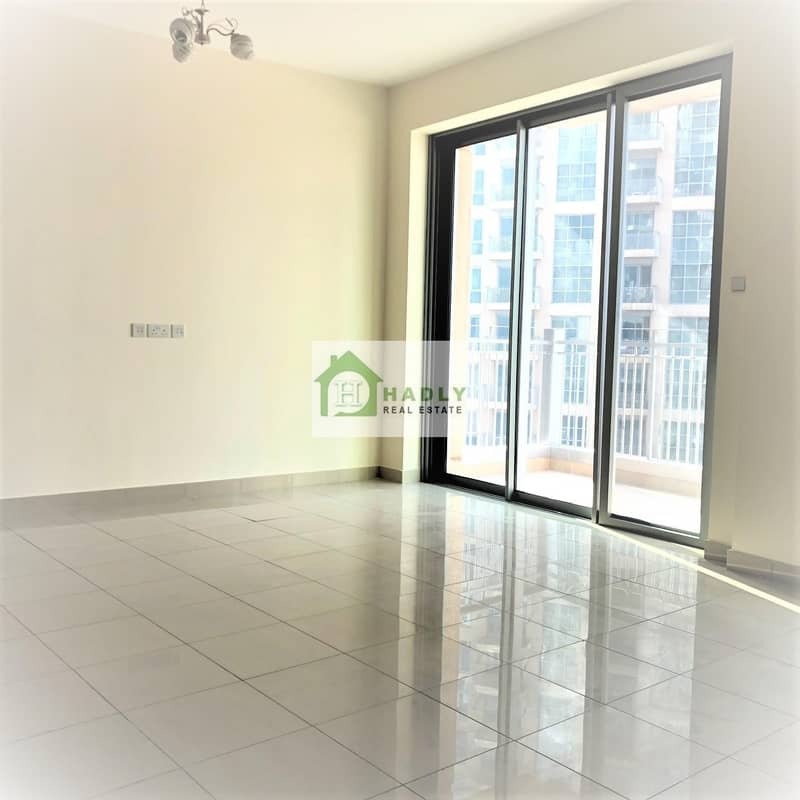 Two bedroom apartment in Standpoint Tower B, lower floor only at AED 95,000 yearly. 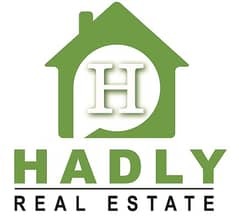 Hadly Real Estate is having the best offer on the market! 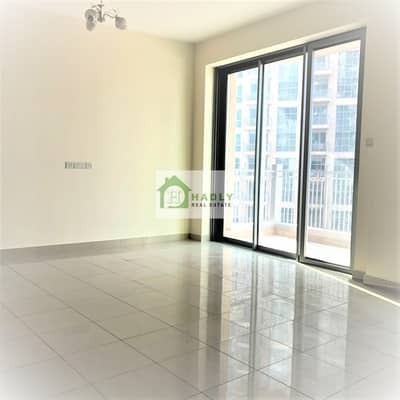 Downtown living- just a few walk minutes from Dubai Mall, Dubai Metro Station, Dubai opera and many more! Mohamed bin Rashid Boulevard is offering a big range of restaurant and coffee shops where you can enjoy your time. The unit will be available on the 19th of March. 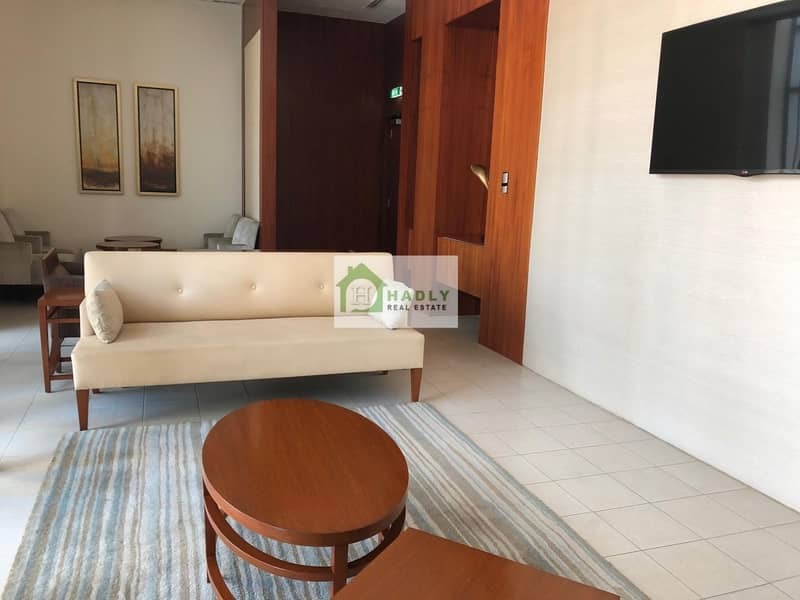 We, Hadly Real Estate Broker consider ourselves the one-stop integrated real estate solutions provider. Therefore, we are always available at your service with honesty, confidentiality, and transparency. We aim to grow together with our clients and partners, through our local knowledge, tailored customer service, teamwork, and commitment to the community and our valued customers.